A growing firm always needs extra hands and M J O’Connor is no exception. As a leading legal firm we are always interested in hearing from trainee solicitors, qualified solicitors and support staff who would like to work with us. 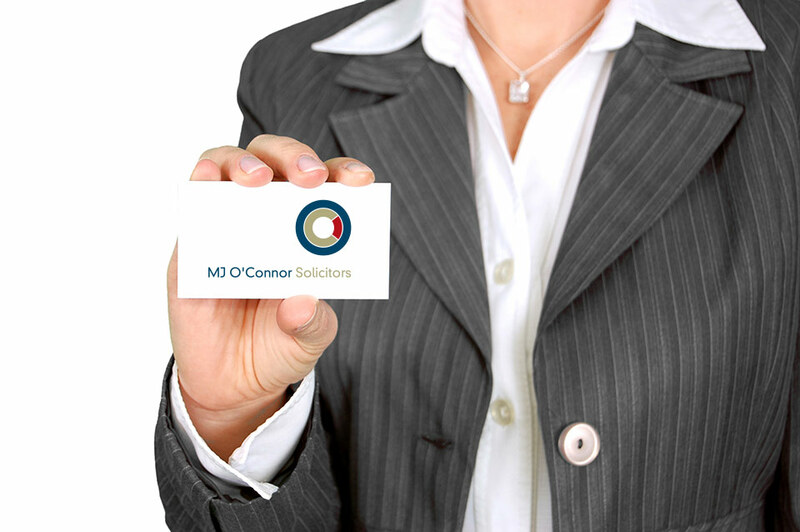 At M J O’Connor, you will find a warm welcome for your contribution to the firm. We operate from modern offices in Wexford and Cobh, where we can provide with you with a challenging and diverse workload, a friendly working environment, excellent pay and conditions and the opportunity to progress through the ranks. If you are enthusiastic, professional, intuitive, interested in the law and people and possess a willingness to keep learning, we would like to hear from you.